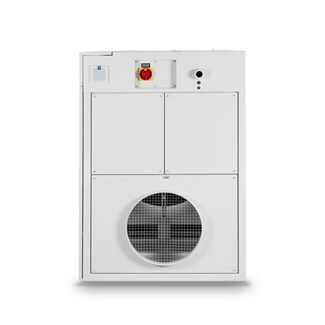 This dehumidifier works according to the adsorption principle. 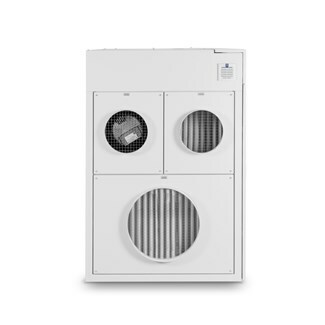 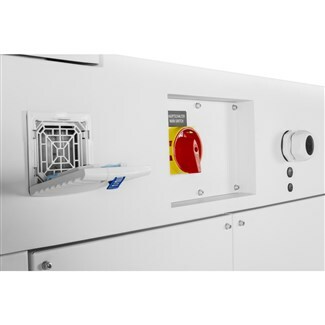 This not only allows a reliable and high dehumidification performance even at low suction temperatures, but it also enables to achieve lower dew points than condensation dehumidifiers. 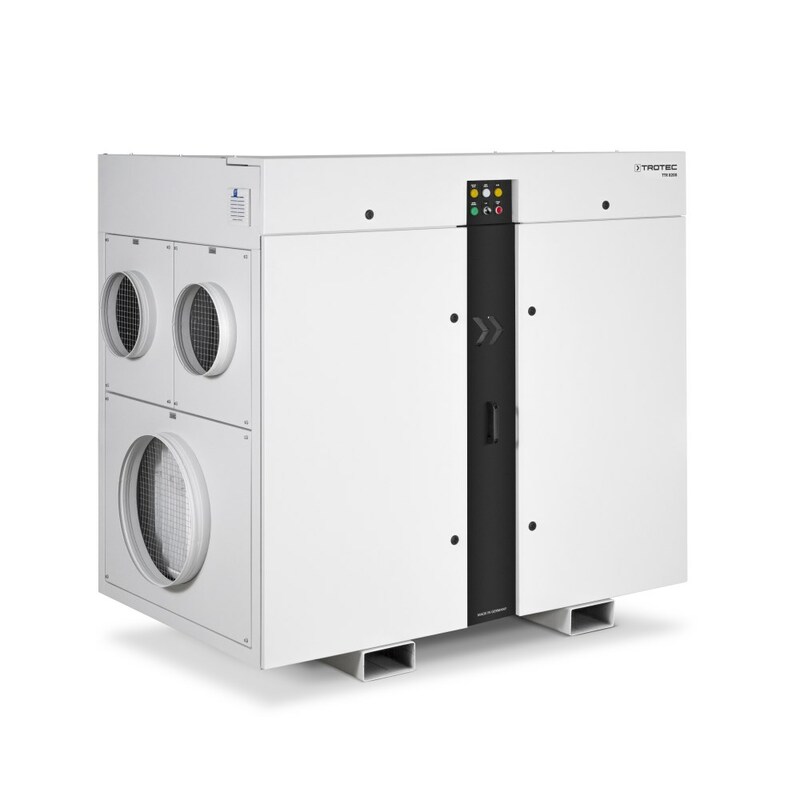 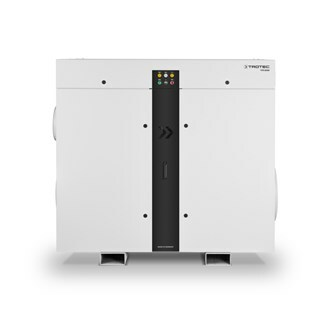 Due to inegrated heat recovery, and the electric energy management rank the TTR 8200 and the rest of the TTR-adsorption dehumidifiers among the most efficient of their kind! 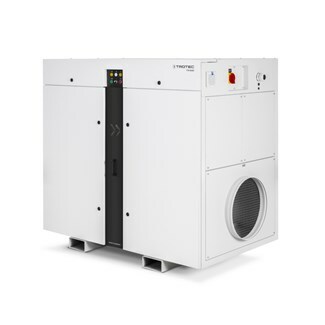 Because of the robust housing and the technology, following highest industrial standards even under rough conditions the TTR 8200 is a reliable dehumidifier. 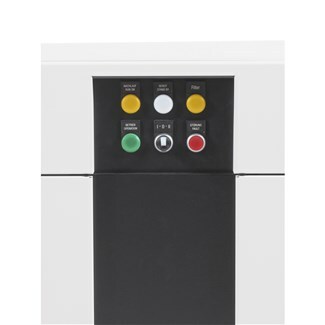 Professional quality „made in Germany"